Dublinia museum was only redeveloped in 2010 and it shows. Rather than listing facts and years in which they happened, the experience is more focused on what life was like back then. 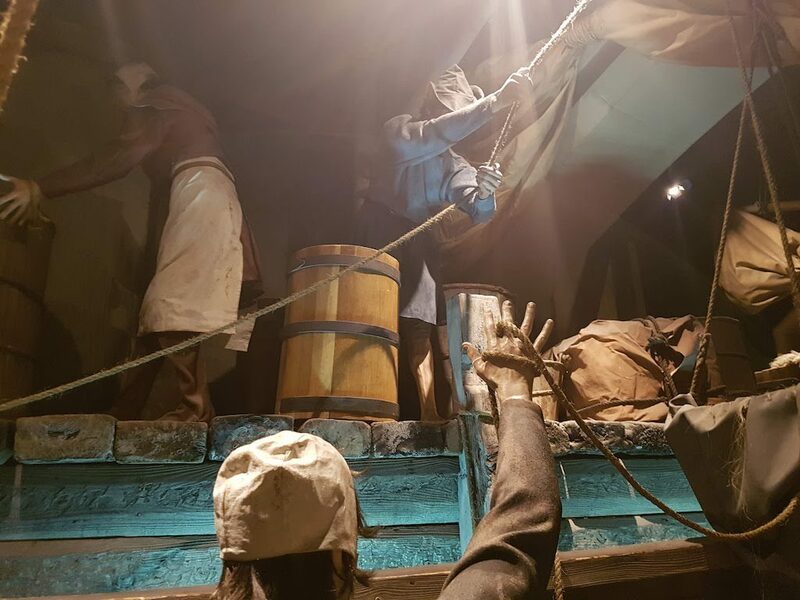 No matter how much you’re interested in history – whether you’re a history buff or not that much interested in history – the museum has something for you. 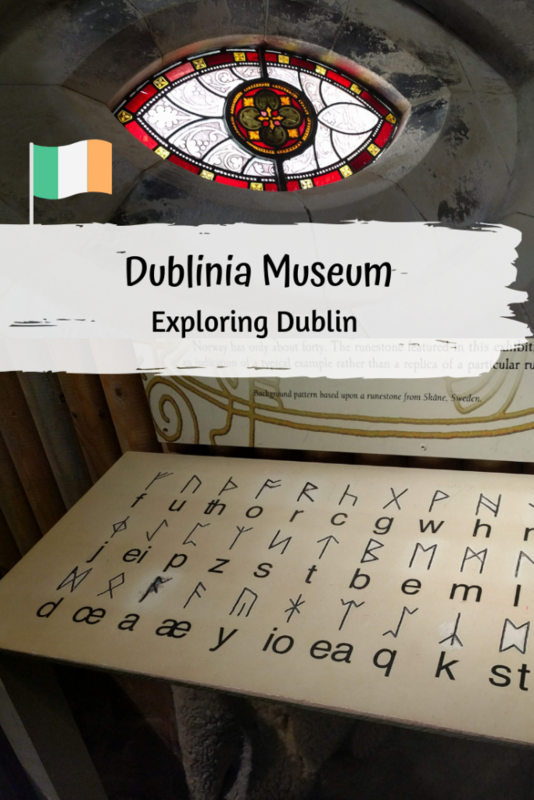 The first floor describes how the Vikings came to Dublin and built up the city in their style. You learn about their trades and lifestyles. Live actors display how coins were minted and what living in a Viking house looked like. 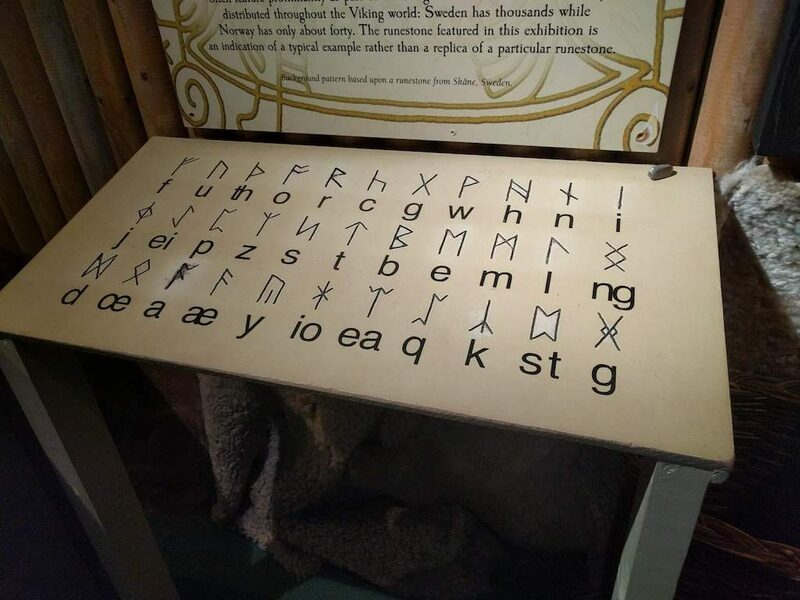 There are also several interactives displays, for example, you can write your name in runes. As you walk up the stairs you time-travel into the Middle Ages. The display rooms have you walk through medieval streets and quays. It being the Middle Ages, you learn about diseases and how they were treated during these times. You can also give medieval rope throwing, a popular game at the time, a try. In the middle of the medieval exhibition is a scaled model of Medieval Dublin. 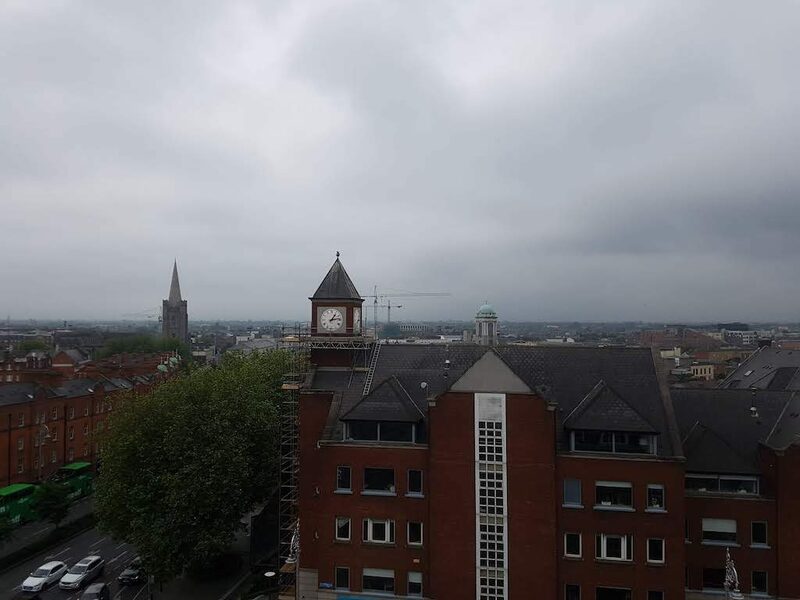 It is curious to see how tiny the city was in comparison to today; and if you live in Dublin, you may learn “fun” facts, such as which mass graves of plague victims one walks over on the way to work. The third floor is where it gets a bit more science-y. It explains how archaeologists work to piece together the bones and objects they find. It gives a look behind the scenes of how the exhibition was pieced together and raises the interesting question of is preserving archeological sites or increasing the number of developments more important? You can even get to vote on it. At the end of the tour you get to go up on St. Michael’s tower. 96 steps take you to the viewing platform on top of the church tower. 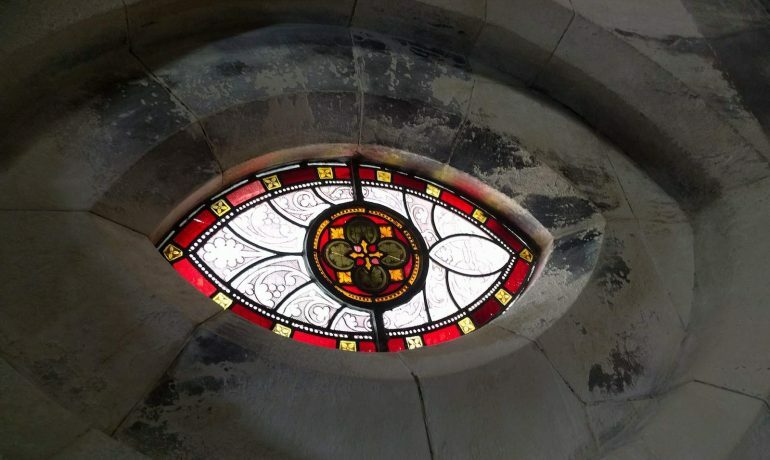 The four windows offer a glimpse of the South, East, West and North of the city. There are also signs below each window, pointing out the most prominent buildings you can spot. How to get there: Dublinia is located right next to Christ Church Cathedral, within walking distance of most places from the City Centre. Bring: The recommended time is 90 minutes but you might want to plan in more time, if you want to read more about the displays and interact with them.